Working with VPS (Virtual Private Server), sometimes means that you dont have a lot of memory. That’s why, we use the swap partition, a system partition that our linux kernel use as extended memory. It’s slow but necessary when your system needs more memory. Even if you dont have any free partition disk, you can use a swap file to add to your linux system. 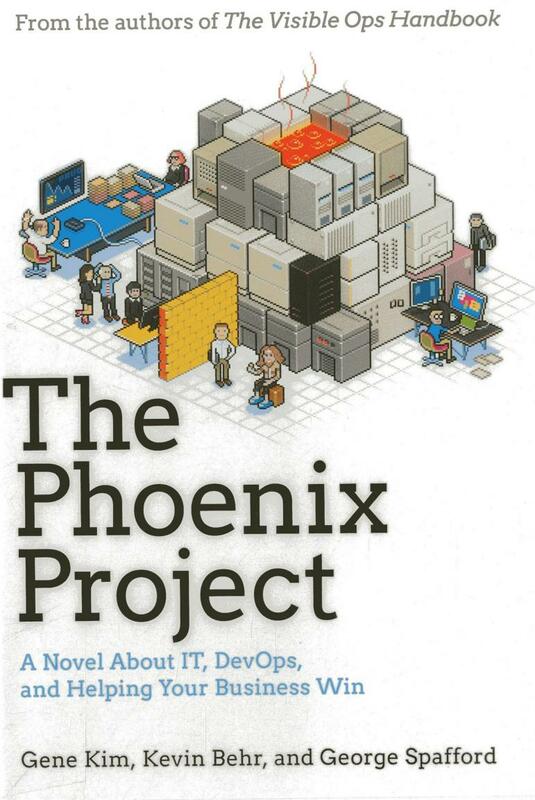 An amazing book about IT and devops philosophy, you have to read it.